Spark Energy provides of electricity and gas for residential tenants throughout the UK. The company is one of the Little 6 companies specialising in delivering an improved service and price choices for tenants, landlords and property management firms. It is the only company which exclusively services the residential tenancy and housing association market. By Spark Energy’s Price Promise whereby its guarantees to match or better the “Big 6” Standard tariffs. By making moving-in and moving-out easier for tenants, landlords and managing agents. By the company aiming to provide top quality customer service for tenants and property managers. By ensuring that each partner, that is, the property manager or letting agent, has a dedicated Partner Manager. By providing teams and systems which are dedicated to the specific requirements of residential tenants and property managers. In order to be a viable alternative to the “Big 6” utility companies Spark Energy deliver excellent customer service, lower prices and greener energy. Excellent customer service is enabled by ensuring that the company’s Customer Service Team includes a variety of people who can talk to your level, ranging from students to senior citizens. 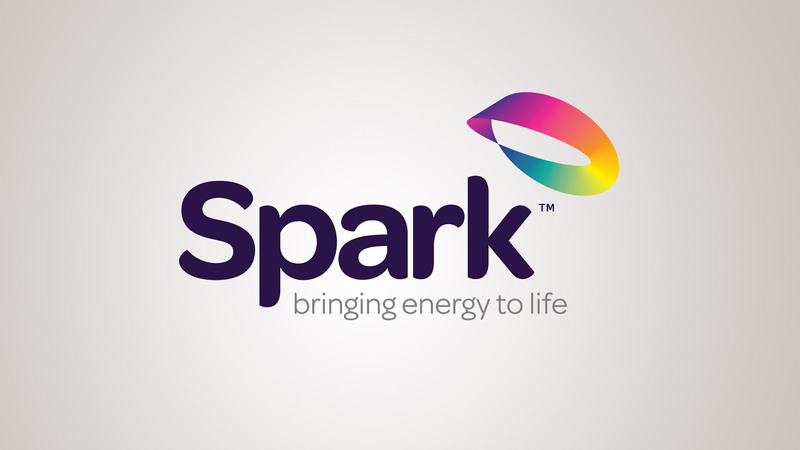 Spark Energy can claim lower prices due to it being a new company which uses cutting edge technology. This technology helps it to considerably reduce paperwork, internal phone calls and meetings which would otherwise increase costs all. The Big 6 utility companies produce a minimum of their electricity via renewable resources, mainly as they are not able to get adequate supplies of it cheaply in order to service their immense customer base. It is a different scenario at Spark Energy. In the near future, the company will be obtaining secure renewable fuel sources with the aim of providing all its customers electricity requirements via renewable sources. This is of course good for the planet and makes good commercial sense.